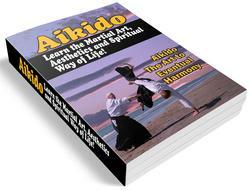 As taught by the Founder to the Author, Aikido is an extremely efficient and versatile martial art. It does not rely upon a weapon or weapons but shows that the body movements are the same whether one holds a weapon or not. The term riai means, literally, a blending of truths. By understanding Aikido through riai, one sees that the taijutsu techniques were developed from movements using the sword. Therefore, training with the sword will develop taijustu technique. The Founder said that a weapon should be used as an extension of the body. However, he stressed that one should not develop a dependence upon a particular weapon. To build this feeling, one should practice the basic exercises of ken and jo suburi, tai no henko, and kokyu dosa consistently. A good understanding of these basic exercises will enable the practitioner to move smoothly and surely with or without weapons. Explanations have purposely been kept at a minimum to encourage the reader to use the book as a guide to developing understanding through practice. Mr. Morihiro Saito was born in Ibaraki Prefecture in March of 1928. 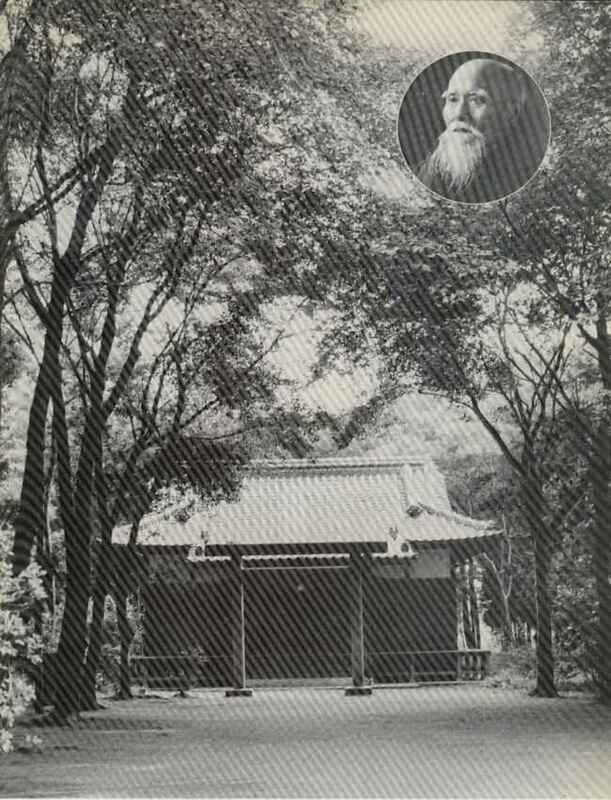 In July of 1946, he met and became the student of Professor Morihei Ueshiba, the founder of Aikido, at the Ibaraki Outdoor Dojo in Iwama. He lived at the dojo and worked hard for the Founder even though he held a regular job. 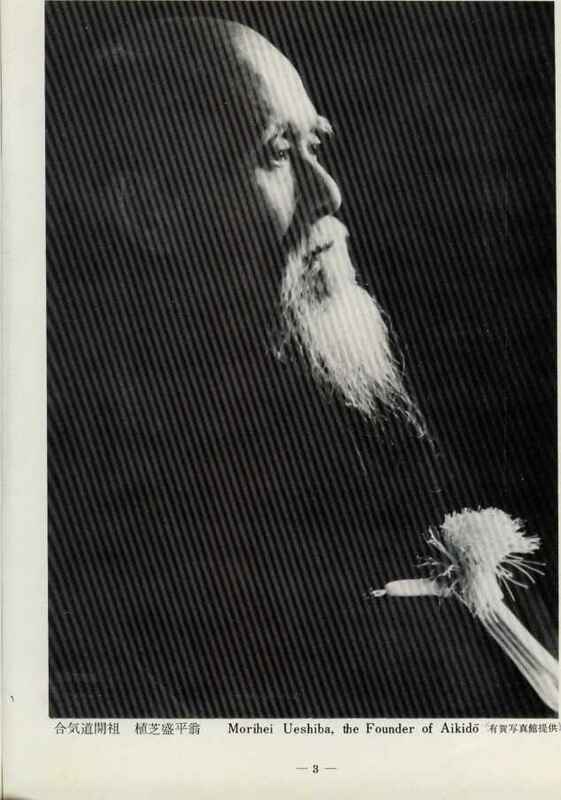 So complete was his desire to learn Aikido and his devotion to the Founder, that after his marriage, instead of a honeymoon trip, he left his bride to train with Professor Ueshiba. 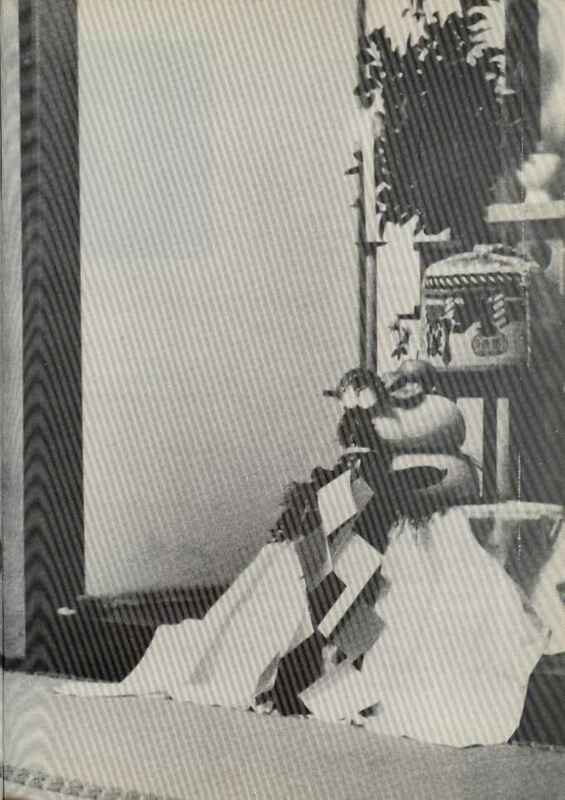 At the New Year Celebration in 1959 he became an instructor at the Main Headquarters Dojo in Tokyo. Through his Sunday morning practices at the Headquarters Dojo, he attracted many students by his personal character and enthusiasm for Aikido. 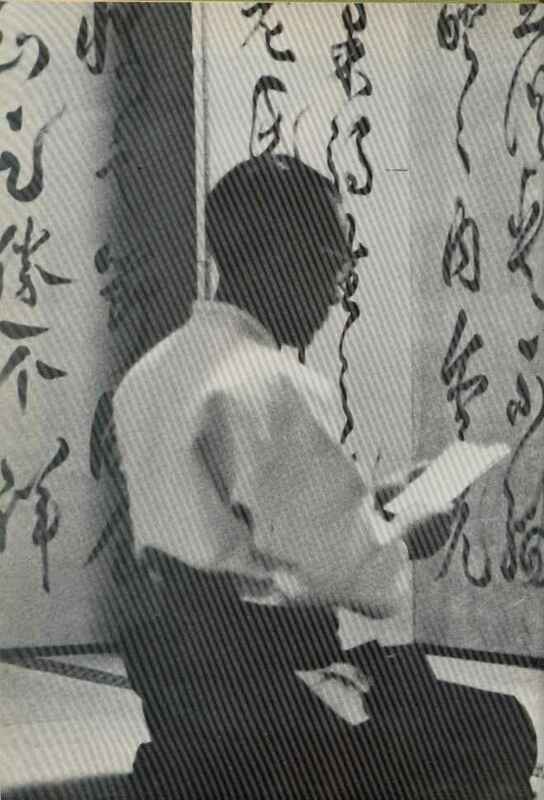 He became head of the Ibaraki Dojo in April of 1969 after the death of the Founder. 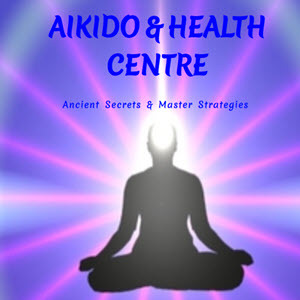 Together with his wife, he also cares for the Aiki Shrine next to the dojo. In addition, he also regularly instructs at Kana-gawa, Ibaraki, Iwate, and Tohoku Gakuin Universities, the Miyagi Branch Dojo and the Japan Self Defense Force Army Weapons School in Tsuchiura. Other Aikido groups in Japan and from abroad also come to the Ibaraki Dojo for instruction. Exclusive Distributor in U.S.A. & Canada . JAPAN PUBLICATIONS TRADING CO. (U.S.A.), INC.
1255 Howard Street, San Francisco, Calif. 94103, U.S.A.